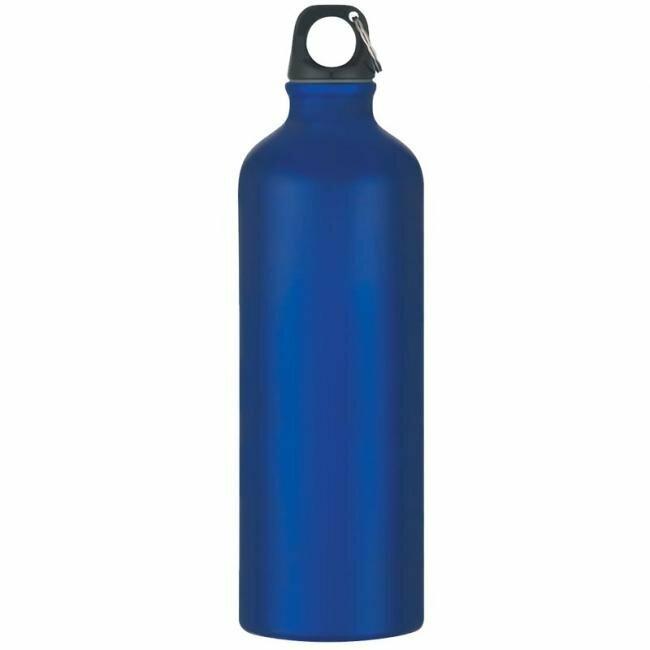 These popular custom metal water bottles now come in a larger 25 oz option. 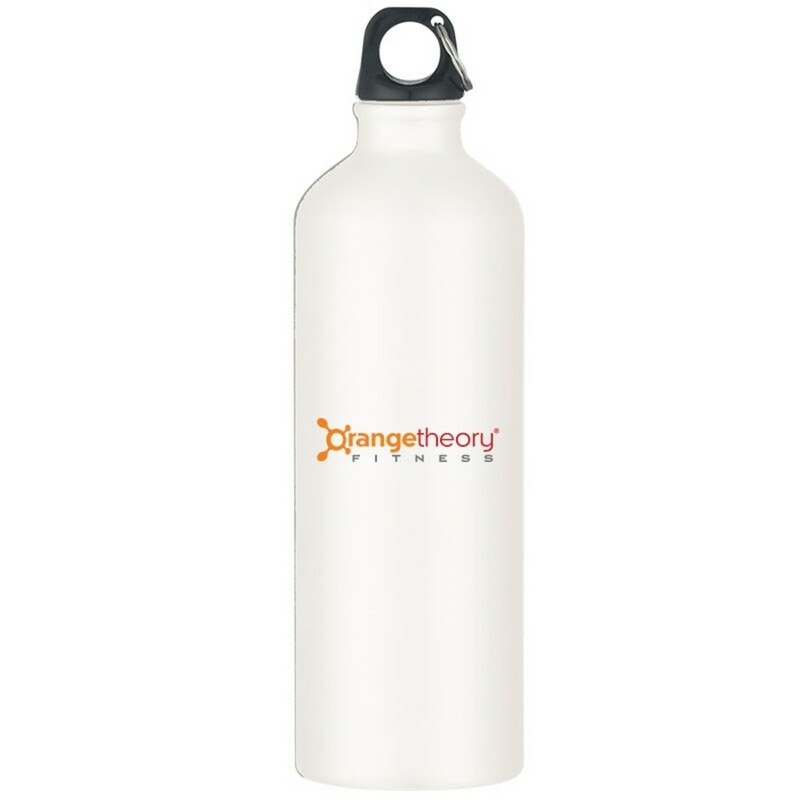 These BPA free aluminum bottles can be personalized with your logo or artwork. This promotional sports bottle is made out of BPA-Free high quality aluminum construction. A twist off stopper cap makes it easy to carry this custom sports bottle around - attach it to your backpack, jeans loop or gym bag for easy access. 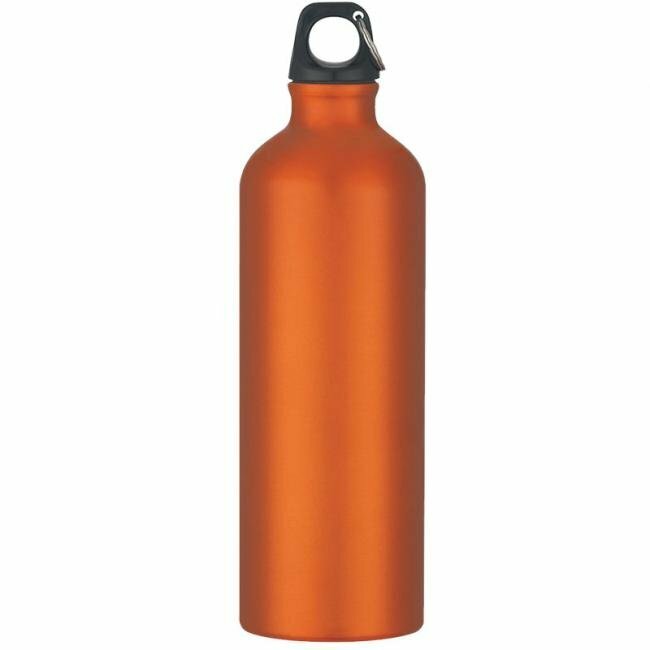 Plus, a wide mouthed opening makes drinking easy. 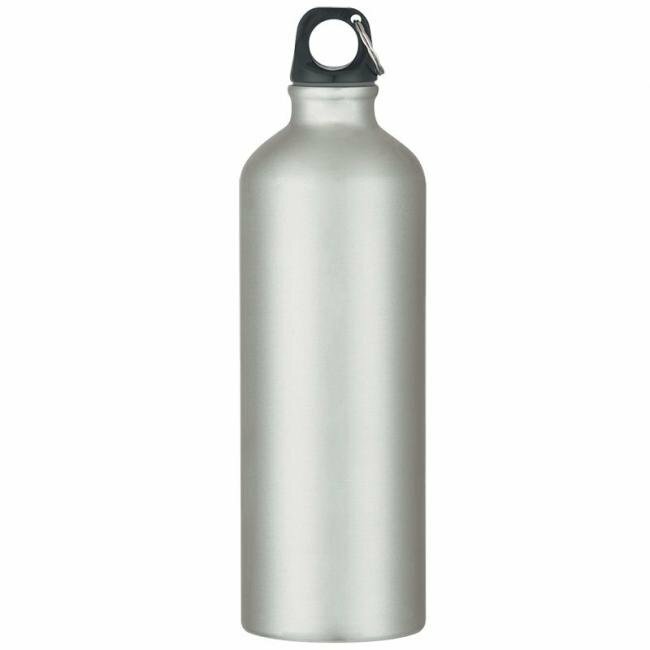 Imprint your logo or artwork on these custom metal water bottles. 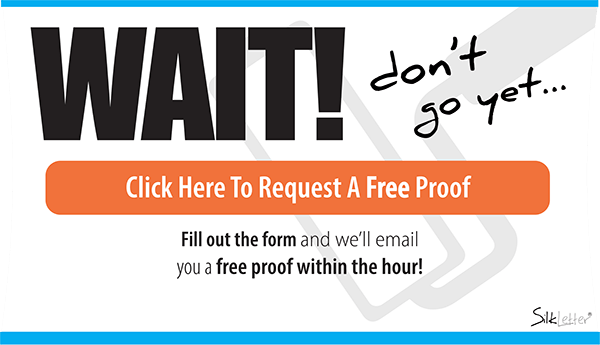 Promotional drinkware has always made great corporate gifts or school favors. 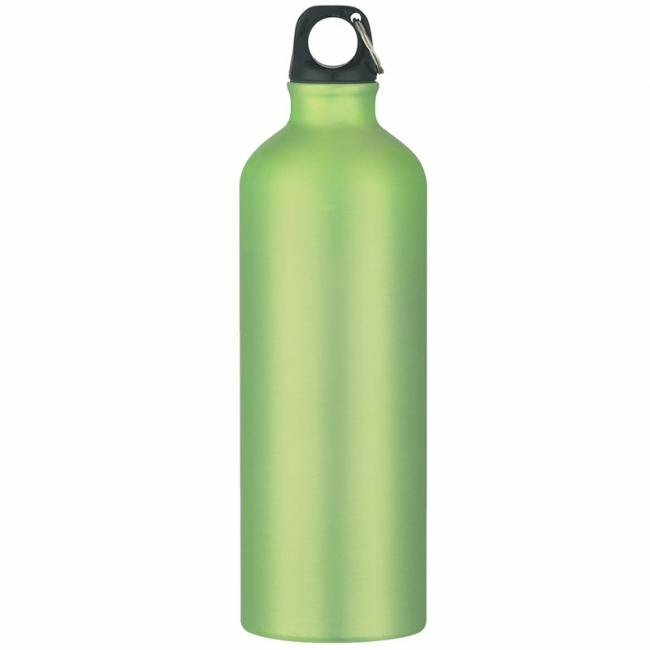 These sports bottles have large imprint areas and distinctive colors which help accentuate any design or logo you may have. Order these custom aluminum bottles with your logo - we are sure they will help you make a lasting impression.